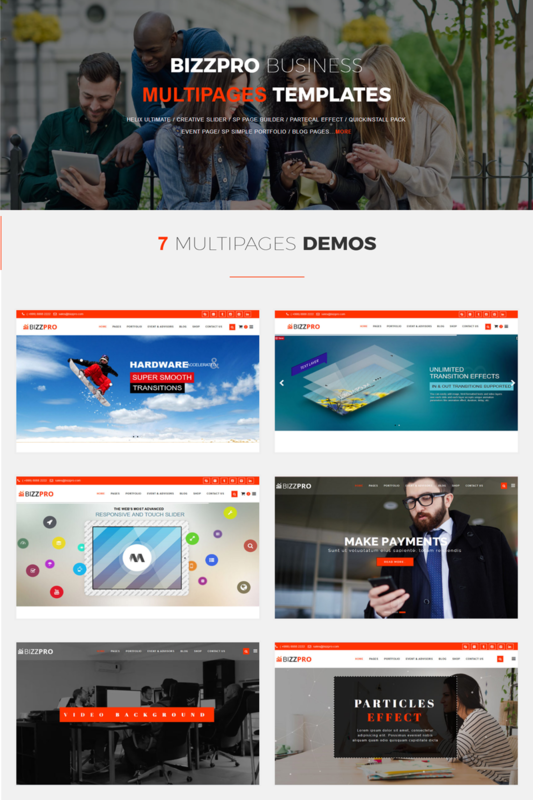 Bizzpro Joomla Business Template is fully responsive, creative, clean, superb and Multipage templates with latest web design styles. It has perfect ready to use demos . It is friendly for designer and developer customization, Speed optimized, well documented, structured, well tested in all browsers & devices and contain easy to understand code. The number one drag and drop Sp Page Builder Pro allows you to easily customizing it. This theme comes with necessary features for your online presence and has 7 home page demos available, blog pages, shop pages and many more. Bizzpro can be a great choice for your online presence. Build your company website easily with the Drag and Drop Sp Page Builder Pro.